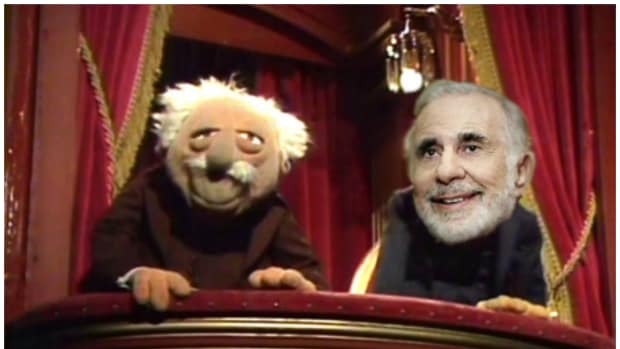 Carl Icahn upped his stake in Herbalife again. The billionaire investor purchased 1,832,402 shares on Thursday at $54.70 per share, valuing the buy at more than $100.2 million. 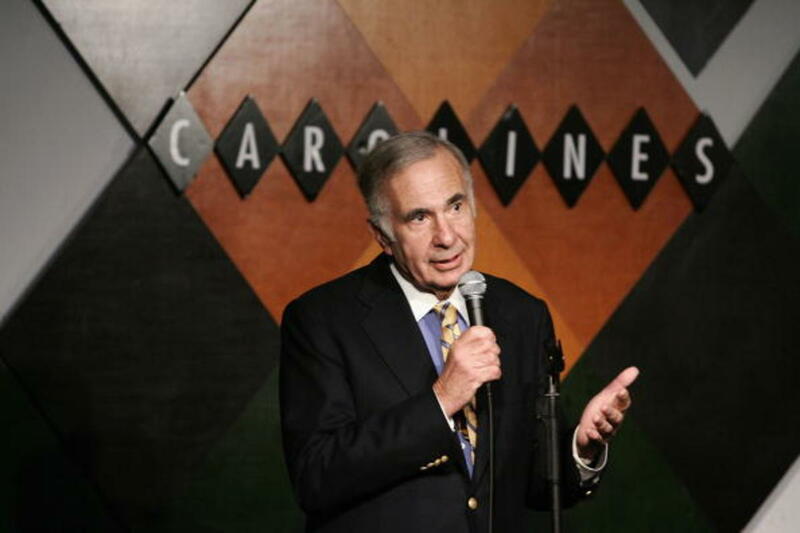 The transaction increases Icahn&apos;s stake to 23.1 percent, from 20.8 percent. And Uncle Carl clearly bought those shares because the basic underlying financials of Herbalife are so solid. The purchase comes after Herbalife reported adjusted earnings of $1.21 per share on $1.12 billion in revenue on Tuesday. Analysts had expected earnings per share of $1.09 on revenue of $1.14 billion, according to a Thomson Reuters consensus estimate. Why wouldn&apos;t an old-school, realpolitik investor like Uncle Carl plow $100 million more into a multi-level marketing company that relies almost entirely on revenue yet missed its revenue goal and still beat EPS by a healthy margin? 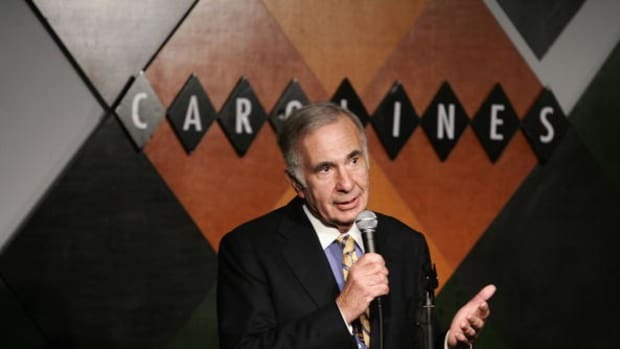 Considering that he has also openly discussed how Herbalife shakes make him fart, it is hard to imagine that this new purchase is backed by Icahn&apos;s belief in the product. What is easier to imagine is that Uncle Carl is getting nervous with election day looming, growing testier by the day as his homeboy Donald Trump looks like a legit underdog to win the presidency. It&apos;s stressful. 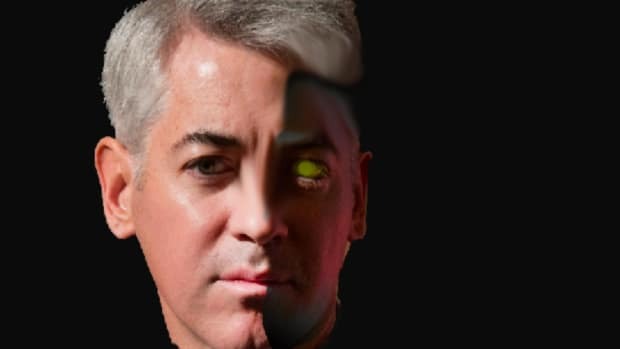 And nothing puts Carl Icahn more at ease than dropping some nine-figure shade on "whiny" Bill Ackman. 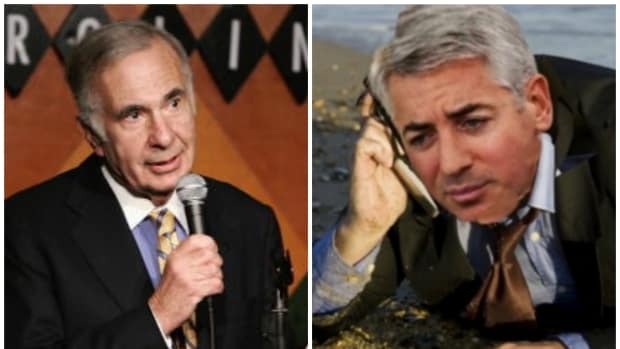 Basically, don&apos;t be surprised if a palett of Herbalife shakes arrives via special delivery at Pershing Square Capital with a note from the desk of Carl Icahn reading "Thanks for a solid quarter."